← TREE PROTECTION – PROGRESS OR NOT? 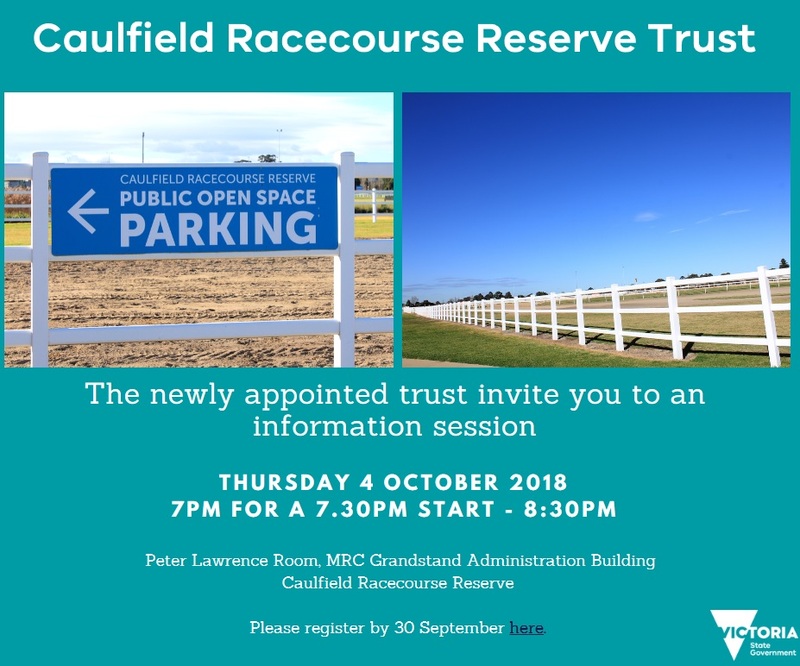 This entry was posted in Caulfield Racecourse Reserve and tagged Auditor General, Caulfield Racecourse, Caulfield Racecourse Reserve Trustees, CRRT, GERA, Glen Eira Residents, Glen Eira Residents Association, Malvern East Group, MEG, Melbourne Racing Club, MRC, Stonnington. Bookmark the permalink.